Bobbie looked at a lot of other cities before choosing Asheville. A native New Yorker, accustomed to the hectic pace of the big city, she recognized the significance of this quaint area and the available amenities of this small thriving city. As a young woman, she was an adventurous entrepreneur and opened two of her own restaurants; one in Greenwich Village and one in Stanford, CT. In between restaurants, she owned a clothing boutique next door to Studio 54 featuring clothing designs for Rock and Roll music groups. She was hired by the city of New York Special Events Dept. to help host the Democratic Convention and also helped with events planning at Gracie Mansion. She had pretty much done it all! 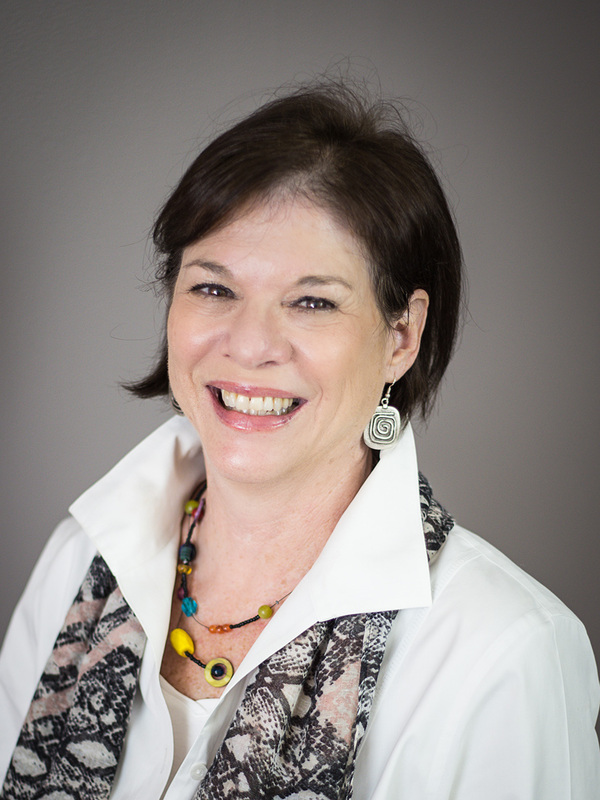 A highly experienced agent licensed since 1982, Bobbie started her real estate career in Manhattan where she built many connections and became extremely successful. At first she thought it would be a good part time job while she was enjoying her two year old daughter at home. She soon learned that the job required 24/7 attention. But with her family's support and her driven spirit, she broke many sales records within her company. Bobbie credits her success to having the right chemistry with her real estate clients. Her philosophy includes the idea that choosing the right agent is essential to finding the right new home. She earns her client's trust and keeps their best interests at heart; finding out what their needs are, and then finding the right property for them with the least amount of stress. She believes that finding your new home should be fun! Asheville Realty Group is a boutique real estate firm specializing in assisting the out of town buyer navigate Asheville Real Estate.